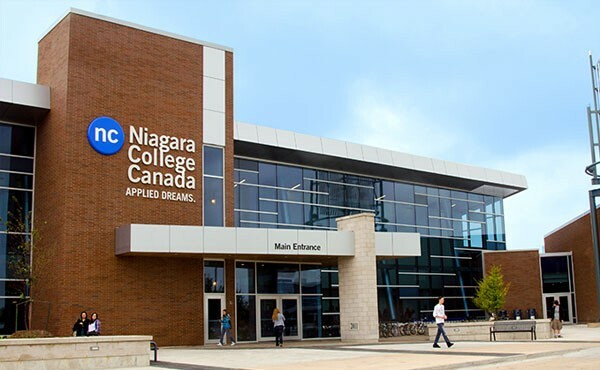 Niagara College was established in 1967 in Welland and expanding. We are growing to become a leader in applied education and training, and we are consistently ranked among Ontario’s top colleges for student satisfaction. Individual attention is given to every student to ensure consistency in their academic and social life. Niagara college is one of the most leading post-secondary institution with a reputation for real time environmental programs and applied research. We are devoted to playing a position of leadership in environmental sustainability which our students have been following on campus. We take an alternate approach to handle the troubles of students and enable them to accomplish a fruitful vocation.